In Buckman crime this week, there were 4 thefts, 1 burglary, and 2 assaults. 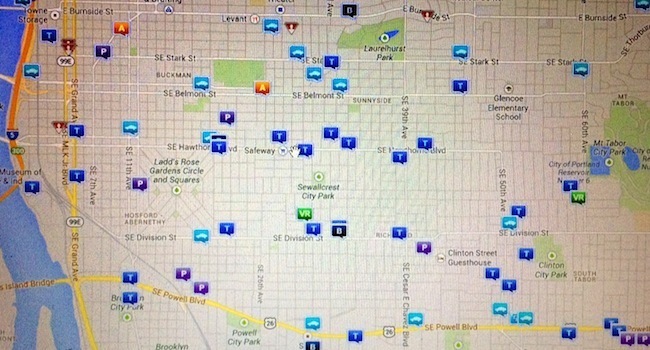 There were 6 traffic reports, including 4 hit and run accidents, 1 injury accident, and 1 parking problem. There were also 2 property crime reports, including 1 cold vandalism and 1 cold stolen vehicle. The Buckman neighborhood boundaries are: Burnside Ave. to the north, 28th Ave. to the east, Hawthorne Ave. to the south, and the Willamette River to the west. For more information on any incident, visit CrimeReports.com.